Our strategy is to focus on the development of multi-use districts, “Transit Towns.” By integrating transportation and modal systems for healthy living, it is possible to promote and incentivize mixed-use & diverse housing through public/private partnerships. A more flexible, and sustainable transit system, other than light rail transit (LRT), exists today that can be implemented slowly over time without over burdening our tax payers. It WILL generate billions in investment for our community. We need to change the mindset of mass transit in our region. We need to change the brand of transit as we know it. I think we should call it the Star. We need to provide a great option. The younger generations are looking for more mobility, flexibility, and diversity. Many Millennials are not even wanting a driver’s license – Only wanting socialize, walk to places, and change the world. •Focus growth on existing transportation corridors. •Provide for housing for all. Provide green belts and great Civic Parks. 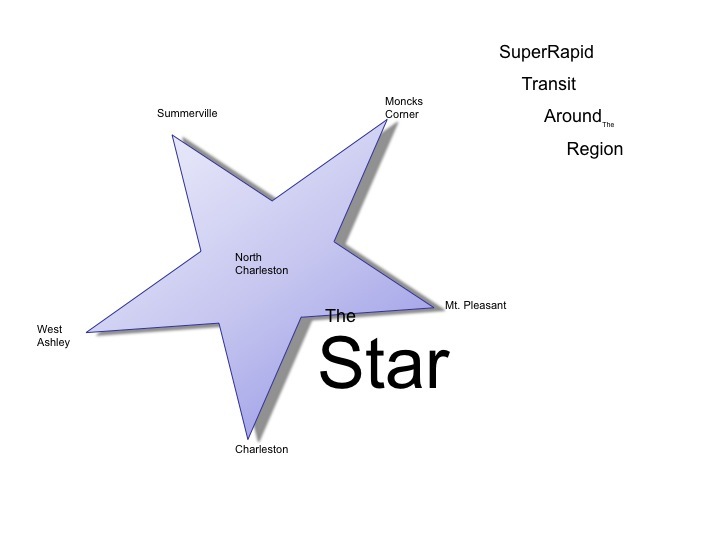 •Connect the towns and cities with great Transit. 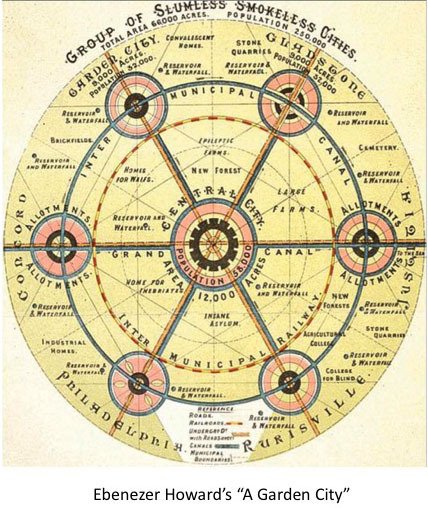 That is the model of A Garden City by Ebenezer Howard in 1898. The Coastal Transit Institute was founded to educate, advocate, and implement transit alternatives in the Coastal Region. Super Light Transit that can get on and off existing roads and guideways; and that costs $5 million/mile vs $50 million/mile for Light Rail makes better sense. Super cool vehicles with a dining car with wifi, coffee, and pastries while heading to and from work is the way to go. Collaboration is required between the municipalities, the counties, state, and federal government. But, more than these public entities, the economic development community and advocates for housing, health, and green space have the opportunity to participate in the success of mass transit.